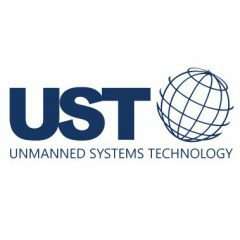 Unmanned Systems Technology (UST) provides up-to-the-minute information about technological developments in unmanned air, land, sea and space systems, and suppliers in the industry. 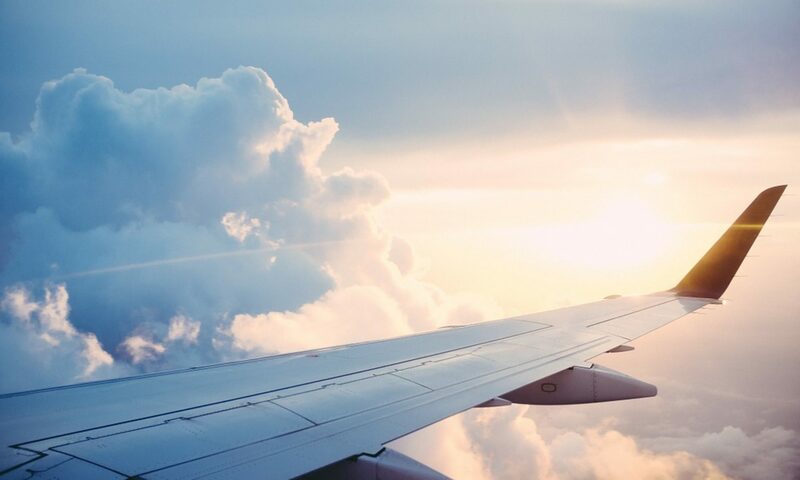 Whether electronics, software, components, subsystems, services or full vehicle platforms, we strive to highlight capabilities of businesses and organisations operating in this sector. Suppliers of unmanned systems, sub-systems and components can showcase their capabilities with their own dedicated micro-site on UST. Packages offer various levels of exposure across the website and in search engines. This 7th edition of the conference will take place on November 28, 2018, at RAI Amsterdam, The Netherlands. 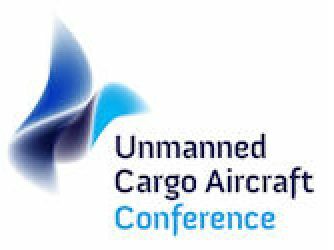 Scope: The Conference aims to bring together manufacturers, operators, knowledge institutes, consultants and government organizations active in the upcoming field of unmanned cargo aircraft. It is a unique opportunity to exchange ideas and network with this pioneering community of unmanned cargo researchers, engineers, business developers and end-users.